But in Bradford, with so many letting agents active in the market, how do you choose the best letting agent? It’s important you find a credible and trusted Bradford letting agent or property management firm to deal with your properties, whether you’re a first-time landlord or seasoned professional with a portfolio of properties. Finding one that’s most suitable for your needs, who understands that every Landlord’s circumstances are different and appreciates your needs isn’t always easy. So, we’ve picked out eight top tips for picking a letting agent that will work for you! Picking a letting agent close to the property, if you live miles away, can be hard and the temptation to go with a new, national, online agency like Purple Bricks or Ewemove is all too easy but you have to consider whether their local property experts are truly local and have a good grasp on the local market. Or it might be tempting to find a letting agent who lives near you but not the property so it’s convenient for you to be able to drop in but this might not be the best option either. If you choose an agent who is closer to you but miles away from your property, viewings are more likely to be cancelled by the agent when letting your property and at best, the agent’s ability to efficiently manage the property will suffer in terms of showing new tenants around the property when it’s being re-let, dealing with emergency tenant issues and dealing with maintenance. Local letting agents like Locate Homes in Bradford are able to more efficiently service your properties by being local, having access to affordable, high-quality, local tradesmen and contractors who can maintain your properties and are always on hand to quickly attend properties where the needs arise. There’s less risk of dissatisfaction or miscommunication and our local property experts live in the areas they serve meaning you’ll always be kept informed about the local market. Your property will suffer from general, fair wear-and-tear, it’s to be expected and you won’t be able to claim for this from the tenant’s deposit. It’s just an unfortunate business expense you do need to bear in mind and deal with, however, beyond this, disrepair can quickly become an issue if your home isn’t being looked after properly by your property manager or letting agents. A good letting agent in Bradford will schedule regular inspections to ensure your property is being cared for by the tenants and to also highlight any areas of concern with recommended, qualified tradespeople on hand to carry out any repairs needed. 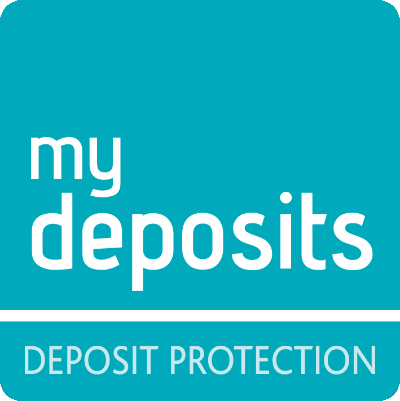 Usually, letting agents will withhold an agreed recommended allowance for them to make repairs (we recommend £250 to our clients which is safely stored in a ring-fenced client deposit account). This means we can undertake repairs quickly and without having to get authorisation from you for every little detail. We can also act swiftly and instruct electricians or plumber services in the event of emergency repairs, as well as renew gas safety certificates, energy performance certificates (EPC) or, when it becomes law over the next couple of years, Electrical Installation Condition Reports, ensuring the safety of your properties and minimising any liability should your tenants injure themselves at home. All agents offer slightly different levels of service; most property management companies and letting agents will offer a minimum of three services; Tenant Find (or Let Only), Rent Collection or Full Management but what’s provided as part of these services and how involved the agent actually is can differ massively. Tenant Find is usually where an agent will advertise your property to let on a few portals like Rightmove and Zoopla, maybe On The Market and whilst we use portals too, we actively seek tenants looking for properties to rent in Bradford. Services included with Let Only can include carrying out viewings, showing the tenants around their potential new home, carrying out referencing and other vetting procedures, negotiating tenancy terms with the tenant, drafting and signing the tenancy agreement, collecting the tenant deposit and requesting the landlord registers it with an approved tenancy deposit scheme and issues relevant prescribed information as well as collecting the first month’s rent. Other agents may charge an upfront fee and find any tenant who they’ll introduce to you and you can do the vetting of the tenant to ensure they’re suitable yourself, handling the check-in process and hopefully complying with the ever-increasing legislation surrounding setting up a tenancy. Your letting agent may offer Full Management or a variation of service levels under full management, each with a different level of involvement. When an agent provides Full Property Management services to landlords, most of the time they will take full responsibility for every stage of the lettings and management of the property, including collecting rent, dealing with repairs, maintenance and other property issues and resolving any tenant issues. Some services are more inclusive of others with some agents like us offering Void Management where we will regularly check up on empty homes (at an extra cost) and providing advice and guidance on how to maximise the return you get on your property investments. Rent collect services are pretty self-explanatory in that they’ll usually involve collecting the rent (obviously) and chasing any missed or late payments, this is especially suitable for distant landlords who have local ties to the area, perhaps they used to live in Bradford where their rental properties are and as a result, already have a framework of trusted contractors they prefer to use. Rent collect typically leaves the day to day management of your properties up to you. First-time landlords are most at risk of non-compliance with housing, landlord and tenant law. The level of paperwork and your obligations can be overwhelming and there are lots to do before even looking for a tenant, from ensuring compliance with fire safety regulations to choosing decent landlord insurance and ensuring you have the right level of cover for the type of tenants you want or expect to live in your home. Agents who are proactive in the market and keep on top of legislation are the best at advising you on issues surrounding becoming a landlord and who genuinely places your interests first. Locate Homes are committed to best practices so we regularly study new and old legislation to make sure we’re not missing any tricks and to ensure we’re able to advise you on maintaining compliance. 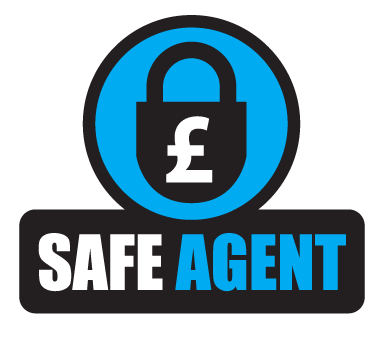 Our advice is always free, even to non-customers and competitors because it’s the best way to encourage compliance within the market from other agents and landlords. We also provide a free Housing Health and Rating System Review of your properties to ensure they’re compliant with the new Fitness for Human Habitation Bill to prevent you falling foul of the law. Nobody invests in buy-to-let properties for them to sit empty for months on end so check out the letting agent’s marketing abilities. Do they have many properties to let on their books that they’re struggling to let? This may be indicative of having too much stock they can’t shift. It might also mean they’re charging tenants too much in fees which is simply off-putting. Research carried out by Locate Homes shows tenant fees charged by agents are their biggest turn off when looking for properties to rent, which means it’s good news that they’ll be banned from 1st June, albeit the likely rent rises this will force onto the market. Currently, our tenant fees are the cheapest in Bradford and our referencing process is the most comprehensive. Tenants love us for the fair treatment we show them and because we put their interests before our own too, without tenants, we wouldn’t be in business because we don’t profit on empty properties! That’s why our properties let in an average of just 20 days and we have a database of hundreds of tenants waiting to rent properties from us. We don’t just list your properties on the portals and wait for tenants to find us as the larger high-street agents do. We also have an active social media presence, our metrics on Facebook Analytics and LinkedIn shows we have a stronger, more active social media presence than others. We use Facebook, LinkedIn, Twitter and Instagram to find professional tenants as well as using offline and digital advertising to give your properties maximum exposure! When you book in a valuation, you want it to be accurate. Priced too high for the local market and, like when tenant fees are too high, tenants will reject the property. Your agent needs to be able to justify their market appraisal and explain why they feel the property is valued at what they’ve valued it at. One of our properties on Woodside View,Cottingley is a two-bedroom Semi Detached rented at £825pcm. This is unheard of for the area but the landlord has invested a lot of money in ensuring the property is luxurious and deliberately looked for a property close to the Bradford Royal Infirmary, with good transport links and in an area with a strong community. We let this property in just over 15 days to two professionals who are looking to buy their own home in the next five years. The market rents in the area for the same property are between £650 and £700 but we were able to justify our high rent and find suitable, high-quality tenants who meet our affordability criteria which we have in place to further protect your assets. 2019. You will also want to ask if they’re members of a Property Redress Scheme, which of course, they’re legally required to be members of – this is especially important in case things go wrong and they don’t handle your complaint correctly. The redress scheme is pretty similar to the Financial Ombudsman, who are impartial complaint handlers. These measures will ensure you’re protected legally and in cases like fraud, you won’t be left out of pocket. Your letting agent should act as a partner and have an equally vested interest in the good maintenance and management of your property. Their attitude and level of responsiveness is important. If they’re only contactable via email or live chat, how long will the tenant wait for when a water pipe bursts, flooding the kitchen and they don’t know where the stop tap is? Or if their boiler breaks down and your agent has a backlog of emails? Where will they be when emails go unanswered? You need someone who is local, someone you can talk to face to face, over the phone and, for tenants, someone they can contact around the clock in the event of an emergency. We have automated repair reporting processes for non-emergency repairs and 24/7 hotlines to report emergency repairs. We’re always within two hours away from any property we manage so we can really act quickly and attend properties in person should the need arise (eg, the tenant is on holiday). With Locate Homes, we never say “that’s not my job”. When we manage a property, we take over management of every aspect of managing the property unless you require us to provide a lower level of service so, when you come to decide to let your home or instruct a managing agent, make sure you book an appointment with Locate Homes to visit you at your property or any convenient location so we can discuss your needs and how we can assist you. We are a Bradford letting agency based in City Centre, covering all areas of Bradford offering a friendly, personal and professional approach to lettings and management, providing complete end to end property services to ensure you’re reaching your property investment goals. 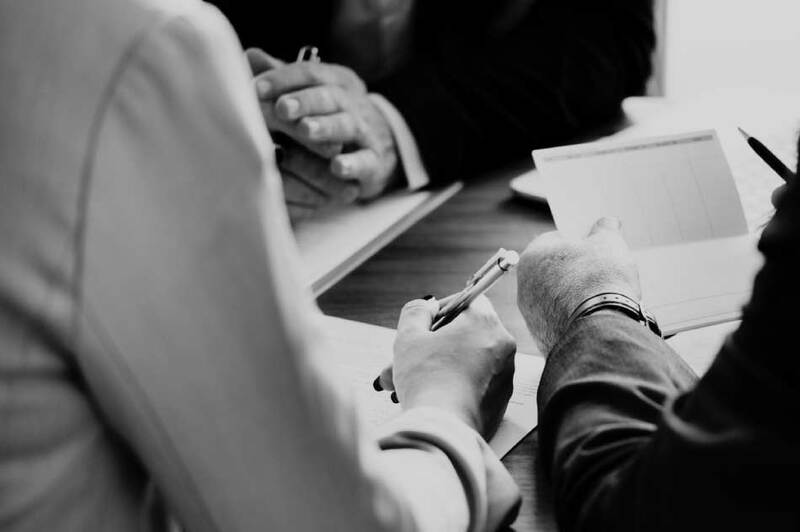 Our services encompass every aspect of letting and property management, including providing exit strategies or property deal sourcing services, no fee sales options and eviction services and tenant tracing services for the purposes of debt recovery. At Locate Homes, our comprehensive property listings are crafted by content marketing experts with professional photographs taken by in-house photographers who have been trained to the highest standards of estate agent photography. 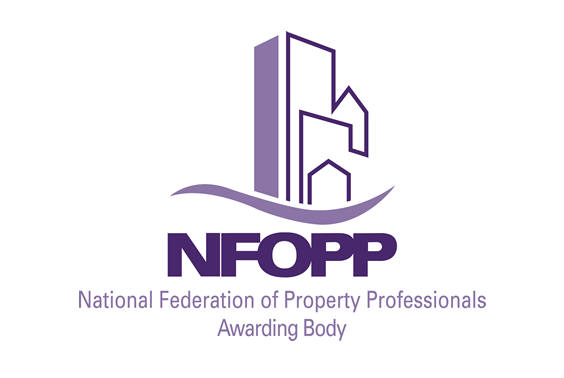 Our reputation as a professional letting and estate agency in Bradford is based on keeping our landlord and tenant clients happy, protecting our client’s interests and assets and providing the best value at an affordable cost to landlords and tenants. We’re committed to achieving the best rental value for your property and we don’t rest until your property is let. If you’d like to find out more about how we can help you, call us on 01274 720900 or email info@locatehomes.co.uk, alternatively visit our website www.locatehomes.co.uk to find out more about what’s included in our current services.